If you’ve done well enough to snap a group of photographs you deem worthy of display, then figuring out the best WordPress photo plugins to show them off is essential. When you’re using WordPress and you think, ‘I wonder if there’s a plugin for that?’ The answer is almost always yes—multiple plugins! But space and speed are not always plentiful in the WordPress world and having too many plugins can clutter up your site, so prioritizing is key. The trick is not to settle on just any of them, but to find the best one. So below is a little collection of some of the best and most trusted photography plugins to save you wading through the masses, or worse, making completely the wrong choice. Widely acknowledged as one of the best responsive WordPress gallery plugins in town, Envira is a fast, easy mobile-friendly image gallery. It caters to screens both big and small without sacrificing quality. Your images load without delay to keep users away from browser halting frustration. Envira Gallery’s claim to fame is that it’s the fastest WordPress gallery plugin in the market and with over 300,000 downloads ever, 80,000+ active installs, and a 4.7 star rating, that claim sounds pretty strong. Plus, if you’re after even more features, you can always opt for the Pro, paid version of the plugin, which starts from $19. If you’re the type that sees dealing with a website as an annoying afterthought to taking photographs, then NextGen Gallery is a low fuss, simple option that has proven very popular. 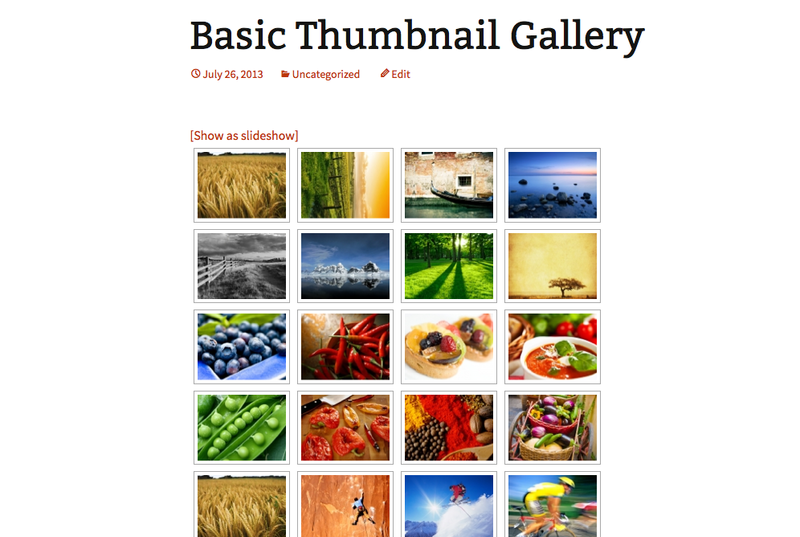 Uploading and managing your photo galleries is made extremely easy and this is a great one if you’re after minimalism. Its star rating may only be a 3.3, but with over 14 million downloads and over a million active installs, making it one of the most popular plugins ever, the people have spoken. Lazy and speed don’t normally go together well, but that’s what the Lazy Load plugin offers and delivers. By only loading the images that are viewable to the user at first glance, Lazy Load enables a faster website. Lazy Load improves page speed and saves bandwidth because if the user never scrolls to see more – nothing more is loaded. So, if your website houses all of the images you’ve ever taken, there’s no need to be concerned that it will take forever to load—just install this nifty little plugin. An you just know this plugin is going to be high quality. After all, it’s an amalgamation of code written by the WordPress.com VIP team at Automattic, the TechCrunch 2011 Redesign team, and Jake Goldman (10up LLC). A rating of 4.2 stars and over 90,000 active installs show a lot of lazy, speedy, satisfied customers. 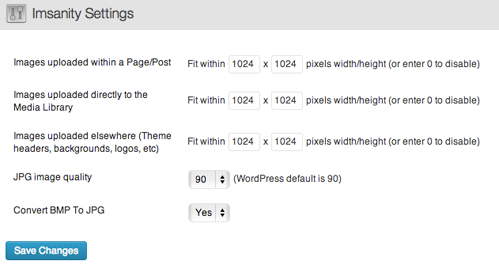 The standard WordPress widget allows you to add extra content to a WordPress website. The issue for photographers is that if you want to use a widget to add images rather than text, you have to manually enter the correct HTML and change the image size to get it into the sidebar space. Image Widget cuts out that annoying process by allowing you to add images directly to your site’s widgets. Once added, you no longer need to translate your images to text. Image Widget cuts out that text middleman, allowing you to select any (and multiple) images or upload by just dragging and dropping. A 4.9 star rating shows a virtually unprecedented level of user satisfaction. It might be a simple plugin, but it stops a lot of unnecessary fiddling and tinkering with your photos. Plus, with over 2 million downloads, and over 500,000 active installs, it’s most definitely a popular one. Soliloquy empowers you to create an innumerable amount of responsive WordPress sliders with as many images as you like in just a few minutes. Whether you’re making a little highlights reel of your work or wanting to package some images into a slider to tell a story, Soliloquy is the most efficient way to go about it. This plugin has over 90,000+ active installs and an average star rating of 4.5. Photography Management is an essential plugin for professional designers. Using this plugin, photographers can customise their gallery to control what potential and existing clients can and can’t see. The photos you upload will be stored on your WordPress server. From there you can password protect your galleries and control who sees them by providing the relevant client with a password and link that you can set. Now only this client can access your gallery, watch it and download a zip file. So if you’re a professional trying to project an image to impress a diverse range of clients, the phrase ‘you can’t please everyone’ is now a thing of the past with Photography Management. This plugin has 1000+ active installs and a positive star rating of 4.5 stars. Storyform is a plugin that allows you to create appealing, full screen magazine stories. Its best use is for photographers looking to create a photo-essay. Storyform works with HTML5 standard semantic article content and it applies a template styling and layout that you choose for the post. So if you want your picture to say a few more words than a thousand, then storyform is the best to way to keep them talking and attract visitors. There are 1000+ active installs and it boasts a 5 star rating. The keen eye of a photographer knows the pleasure of an uncompressed image. But, unfortunately the bigger the photo the worse it is for your site speed and the user. Insamnity automatically resizes enormous image uploads down to a size that’s more suitable to a digital context. The plugin aims to get the best of both worlds by allowing you to configure a maximum height, width and quality. This means that each photo will meet the same configuration you have set at your preferred balance of size and speed. With over 100,000 active installs and a 4.8 star rating, this plugin has proven itself ideal for blogs that don’t require hi-resolution images to be stored and for those who want an easy image scale before uploading. 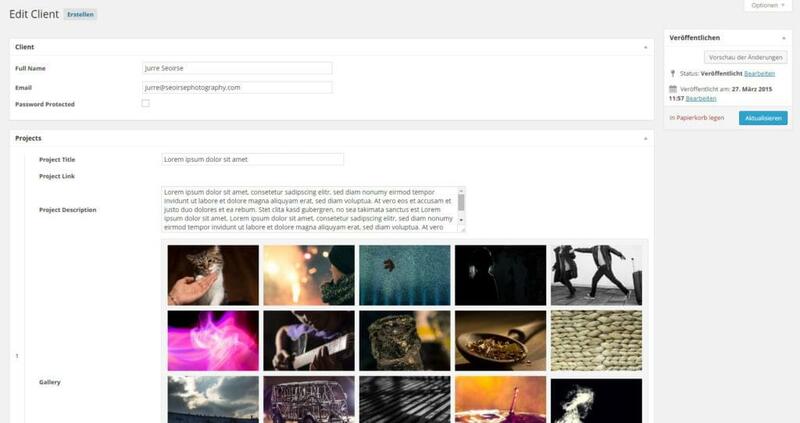 For photographers wishing to sell their photos online, Symbiostock is a free WordPress plugin that offers a platform for you to display and make sales. 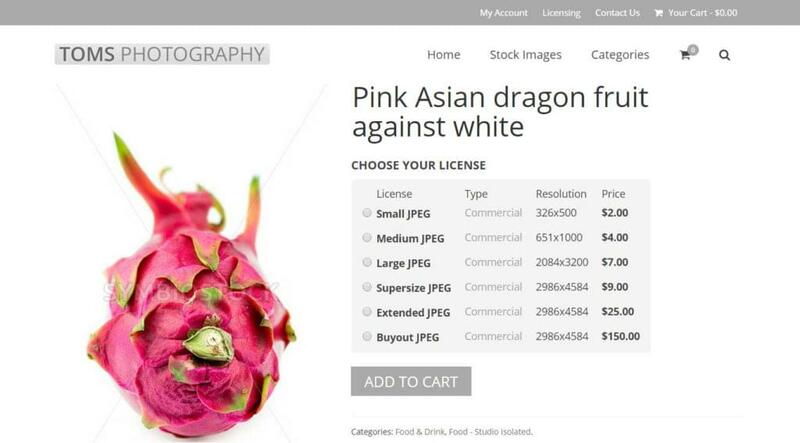 Symbiostock Lite is basically a WooCommerce extension, through which you can upload your own JPEGs, which the plugin then automatically watermarks and adds as a digital product. 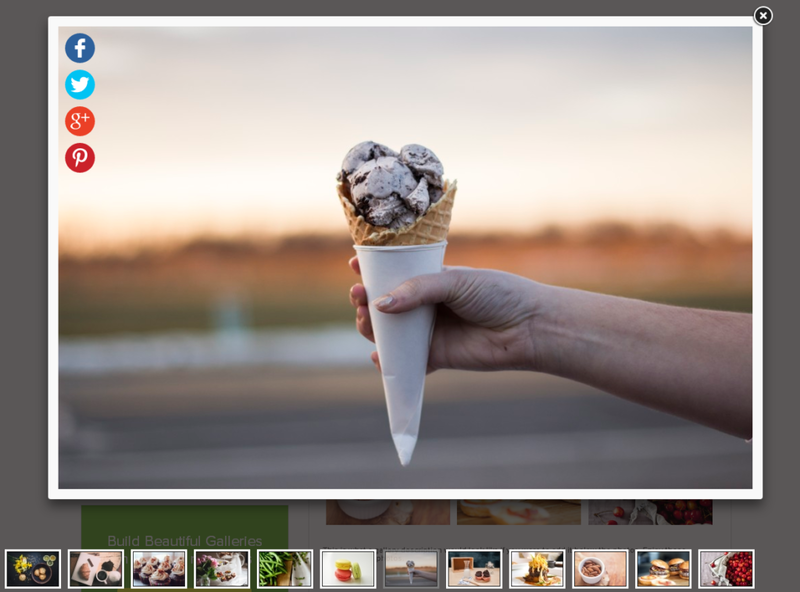 Symbiostock works hand in hand with Symzio where you can control the pricing. Although the plugin is free, you are only guaranteed to earn a minimum of 80% on every sale. There are currently 500+ active downloads and the plugin has a 4.3 star rating. There’s also a Pro version of this plugin that offers advanced licensing, image manipulation, and other features, including the option of uploading videos, illustrations and vectors, with optional agency distribution and more. There you have it — a whole range of photo plugins for photographers, from those designed to help you exhibit your photos online, through to plugins that’ll help you sell your image creations. As always, suggestions are more than welcome; just leave your comments below. 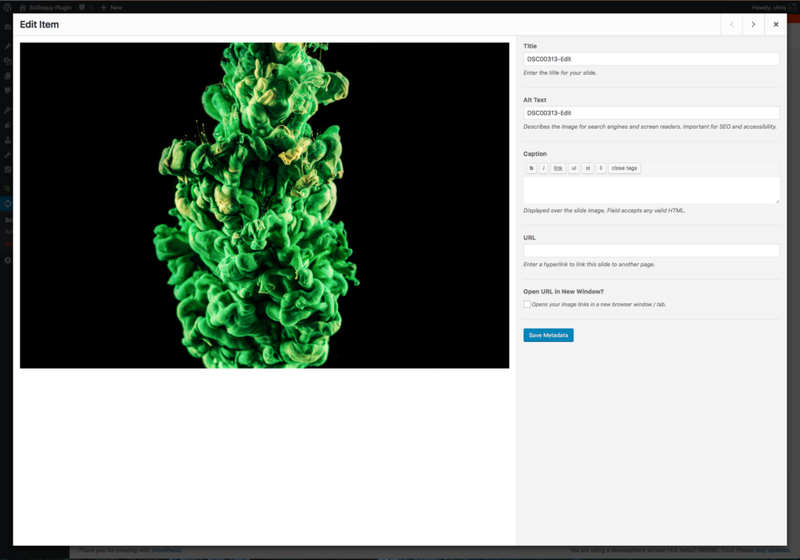 You might also be interested in checking out this other recent article on SitePoint if you’re just after a simple gallery – Quick Tip: Create a Simple WordPress Gallery in 5 Minutes.